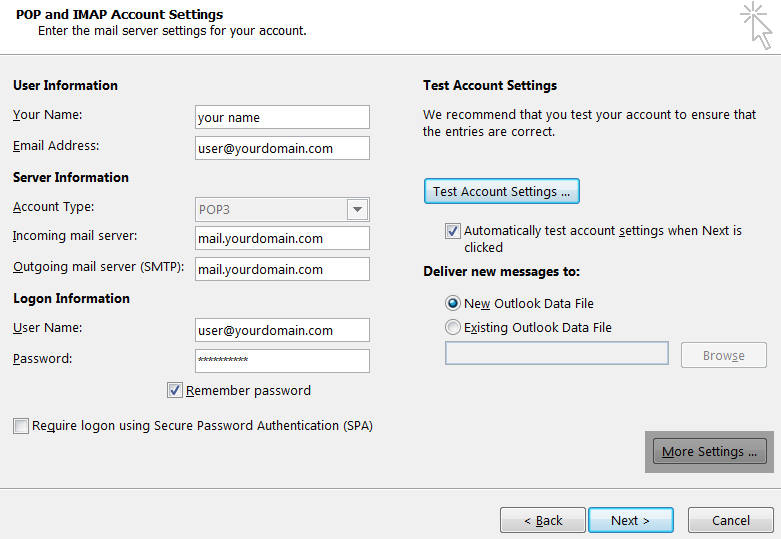 In the Email Address box, enter your email address. 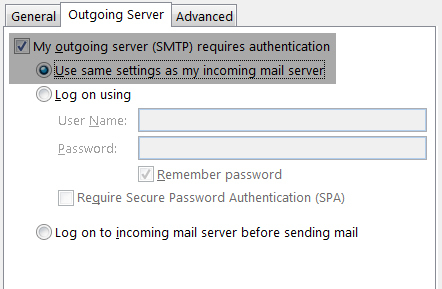 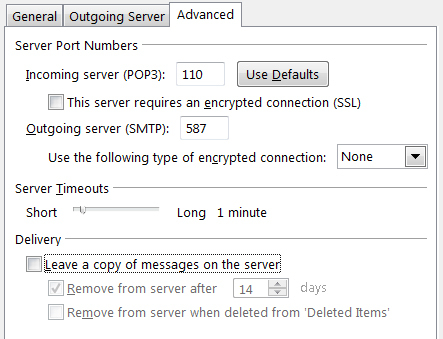 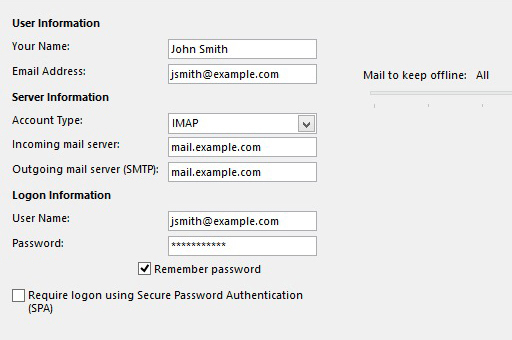 Click the My outgoing server (SMTP) requires authentication checkbox. 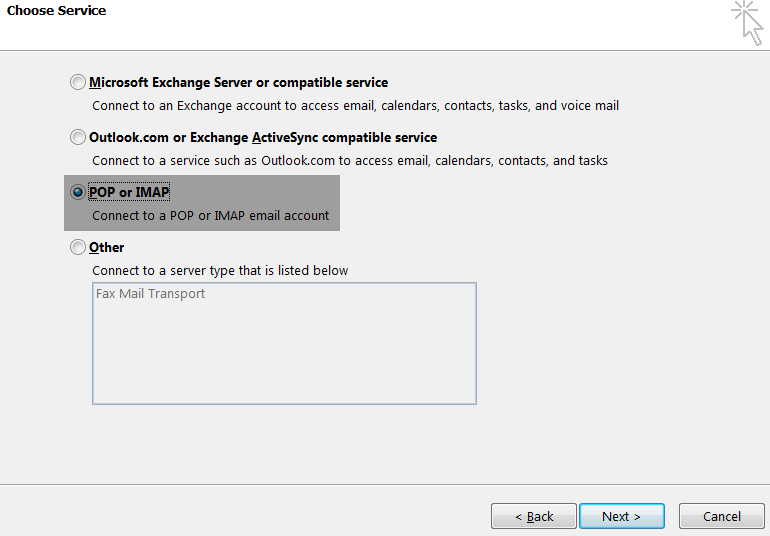 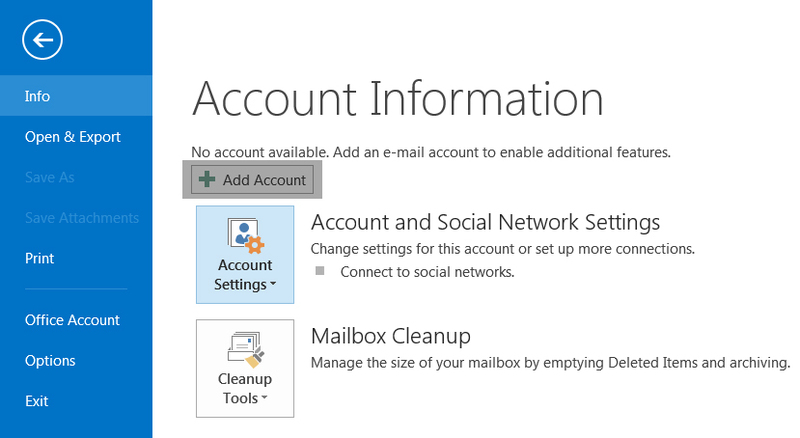 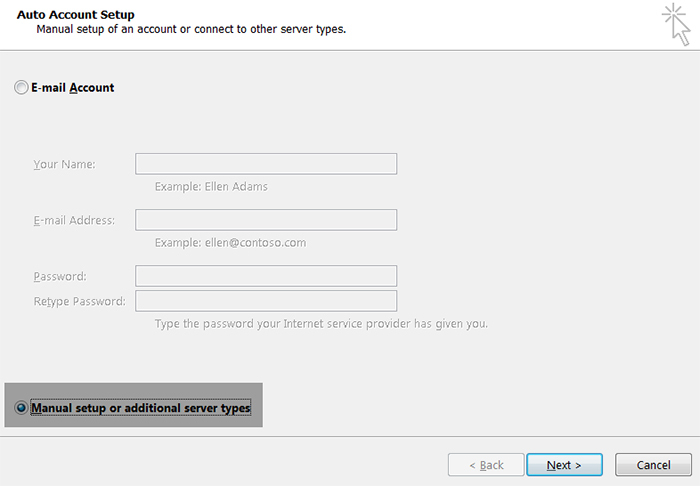 Make sure that it is Use same settings as my incoming mail server.